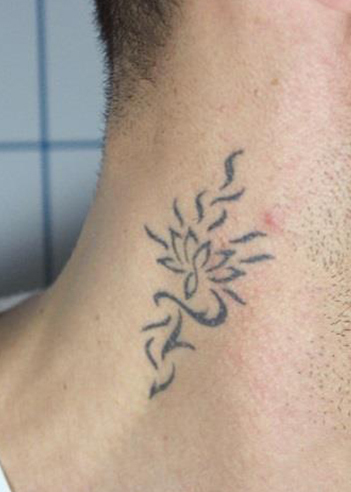 Tattoo removal has become one of today’s most popular aesthetic treatments. New, advanced laser tattoo removal technology has made it possible to remove unwanted tattoos more efficiently and effectively than traditional tattoo removal methods. However, challenges such as ink particle size, tattoo color, depth of ink particles, tattoo age and location all play a role in the speed of clearance and the number of treatments required to achieve optimal results.